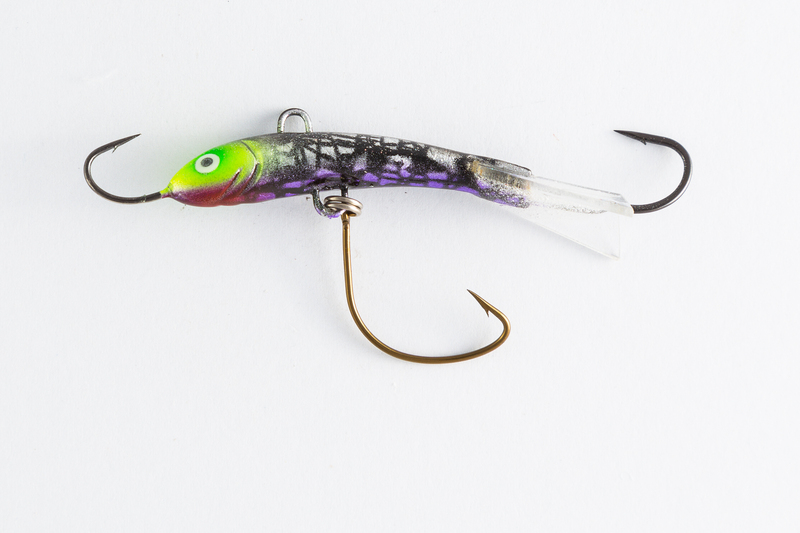 SMAK Lures have proven themselves to be exceptional fish-takers in both fresh and salt water and are built only with the best components. 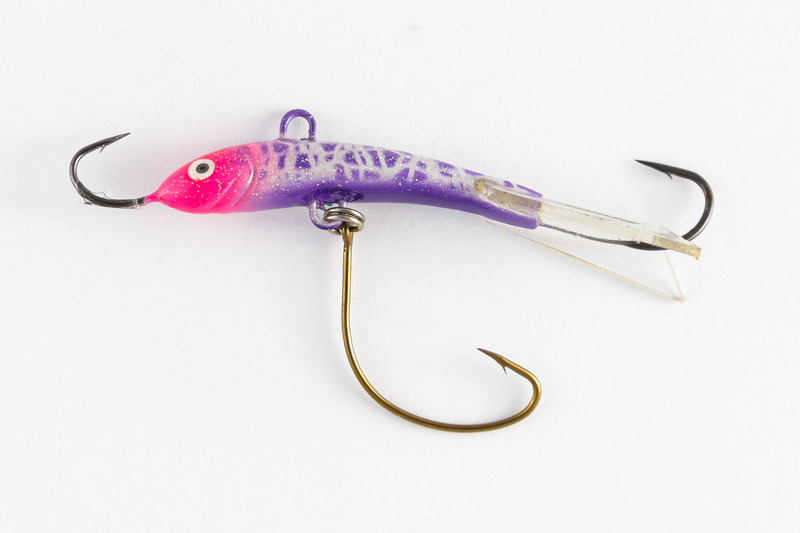 The SMAK Ice Jigs are the first Australian-made and Australian designed ice jig. Developed by the SMAK team, led by Matthew “Big K” Mott who frequently uses ice jigs with great success. 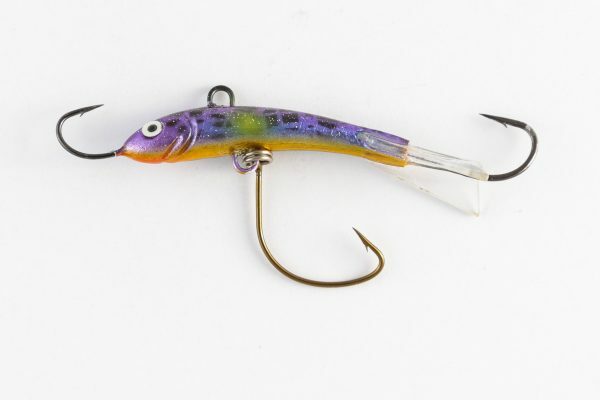 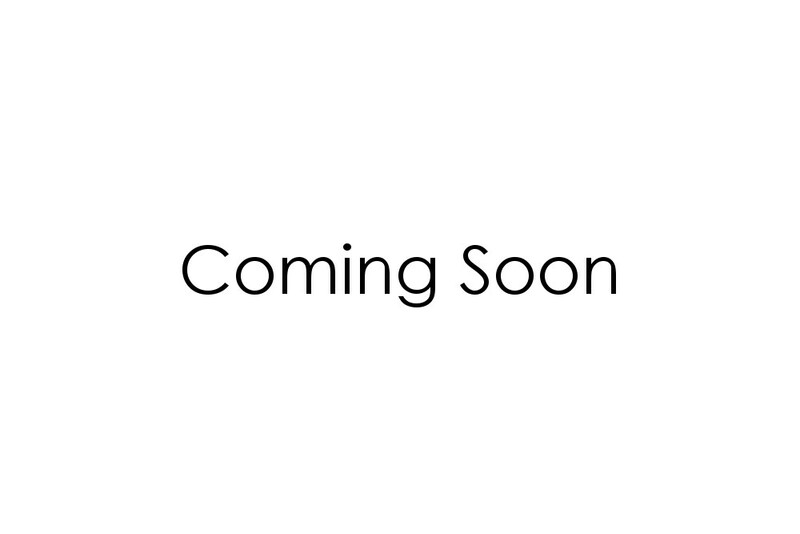 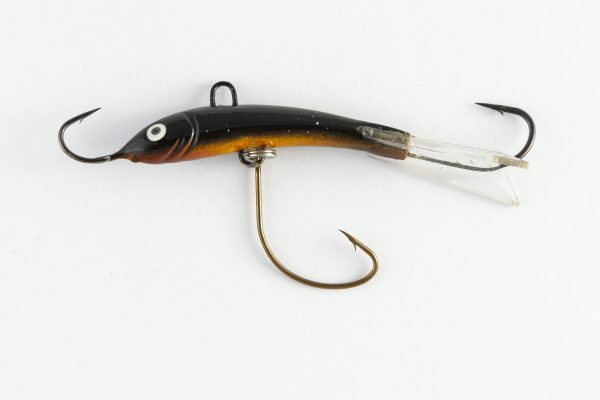 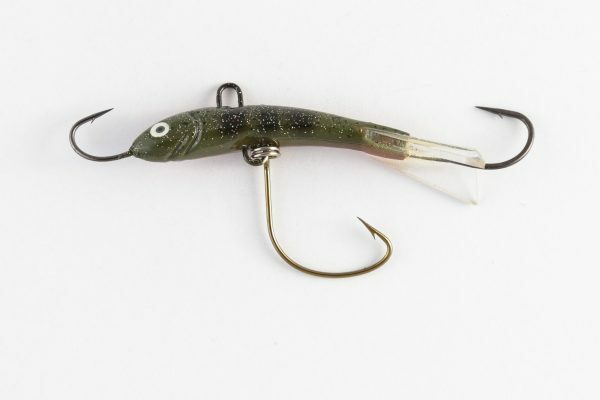 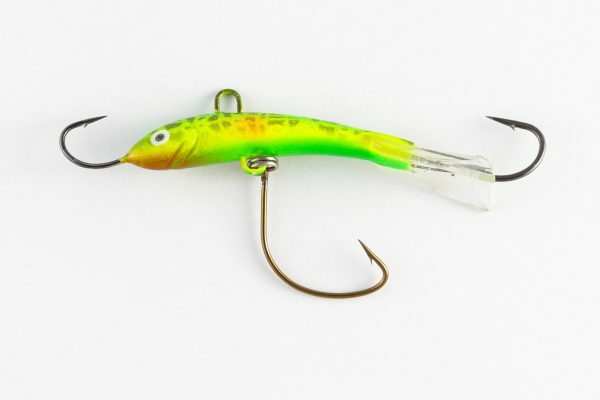 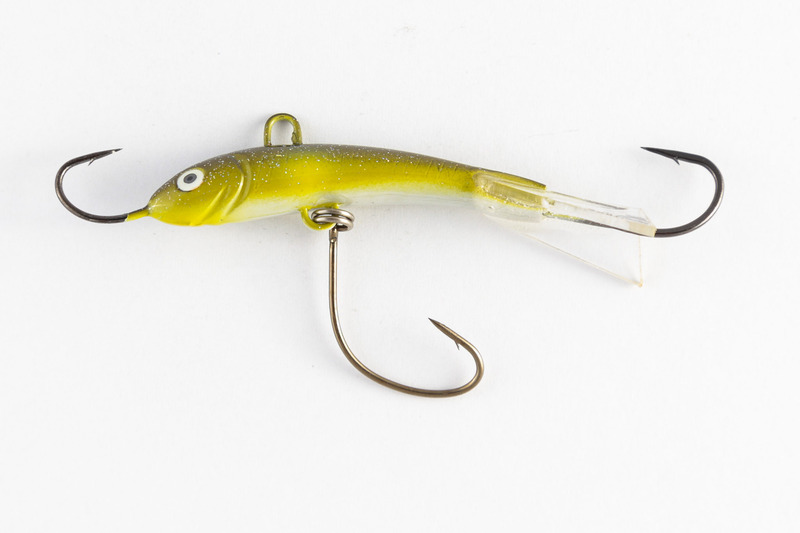 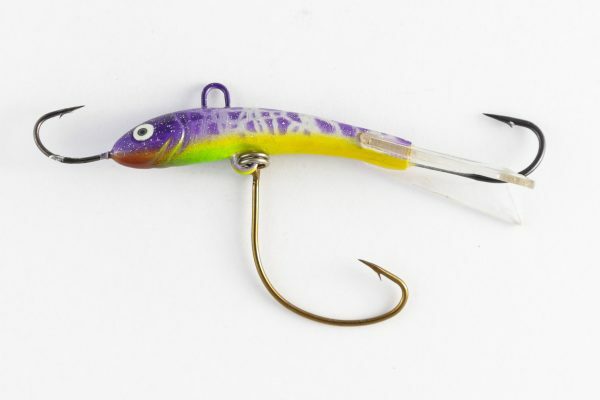 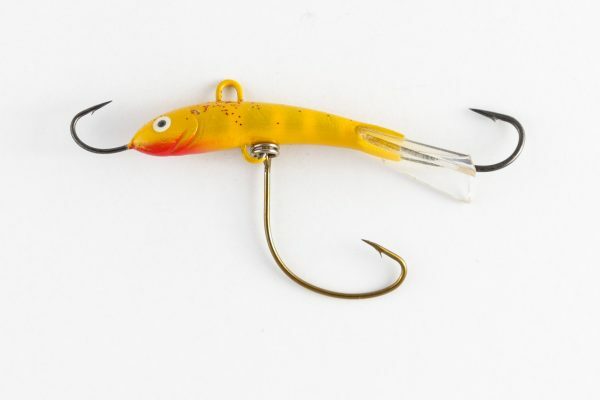 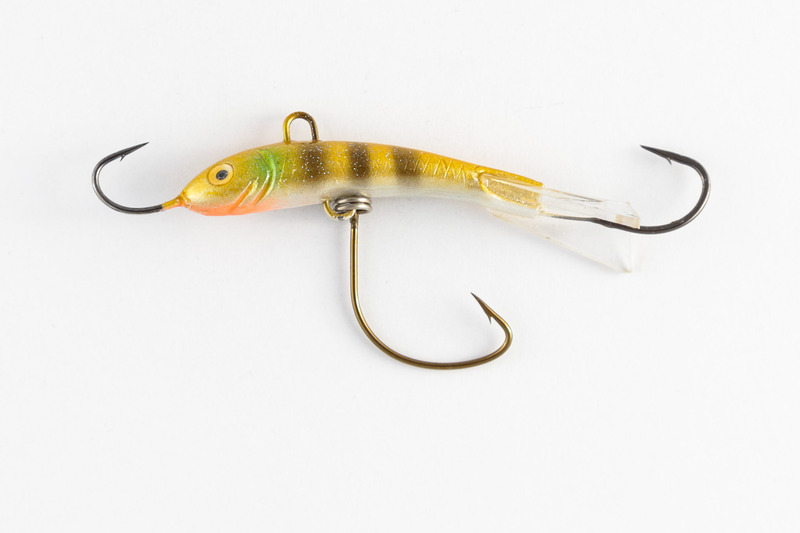 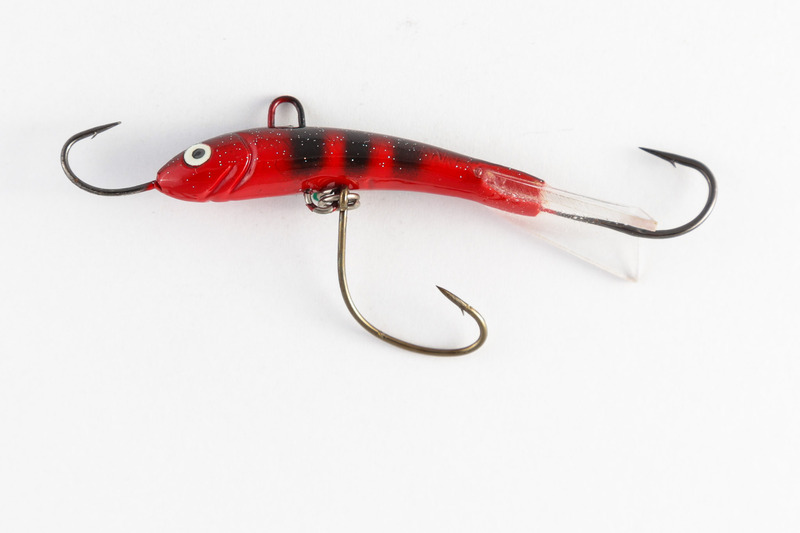 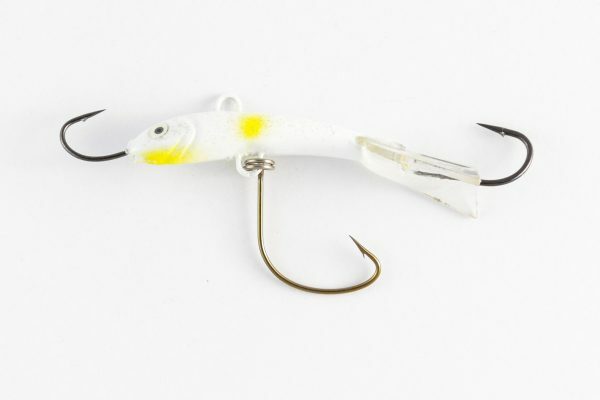 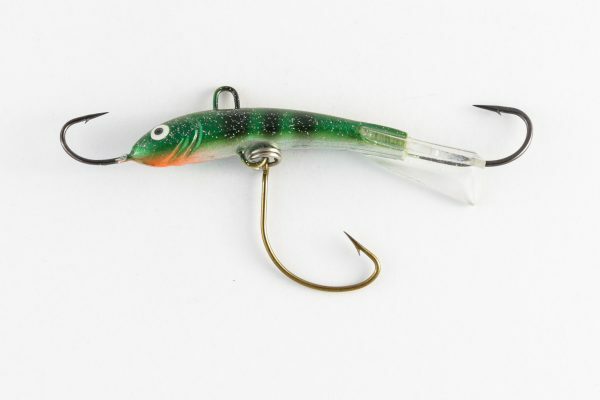 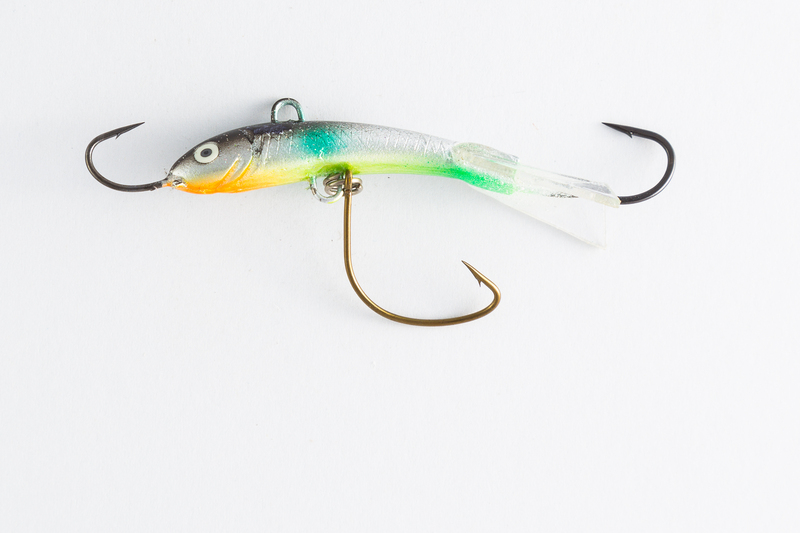 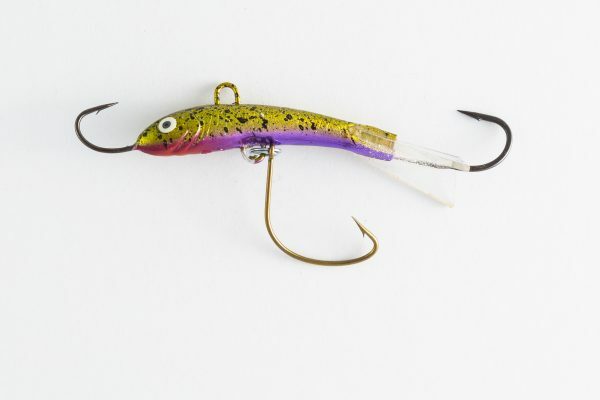 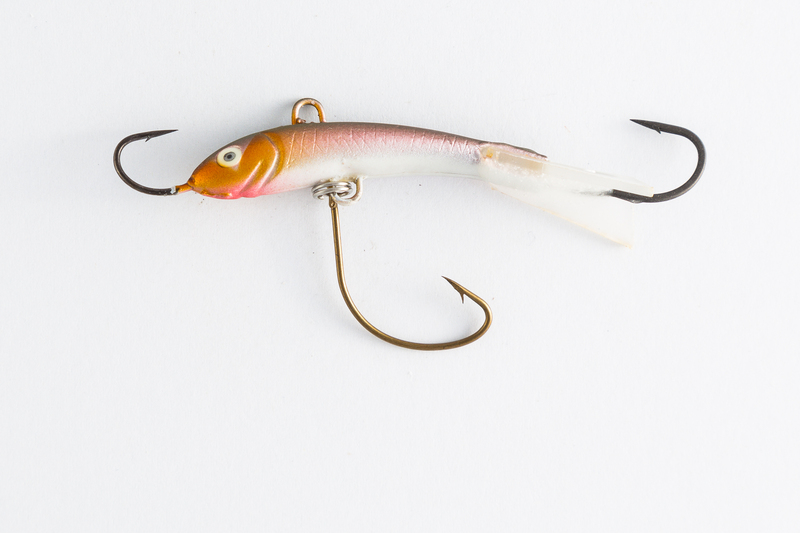 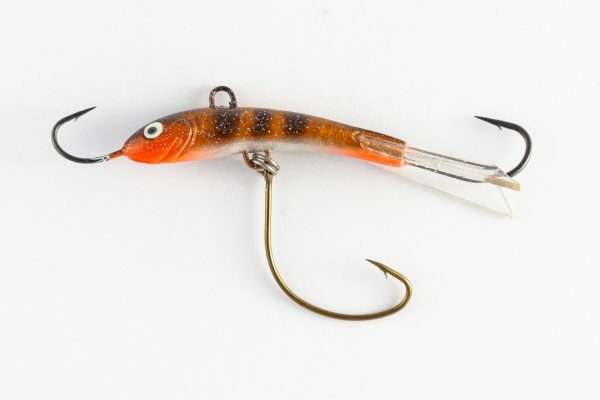 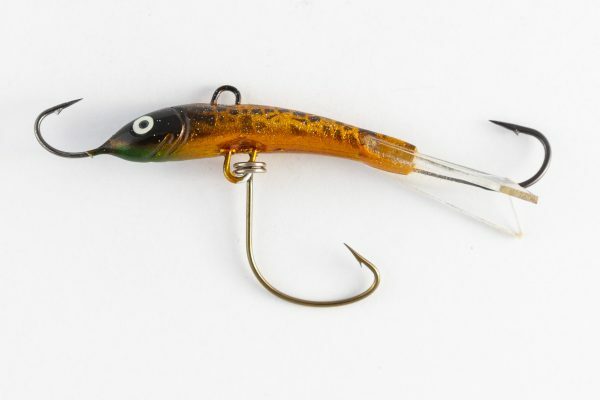 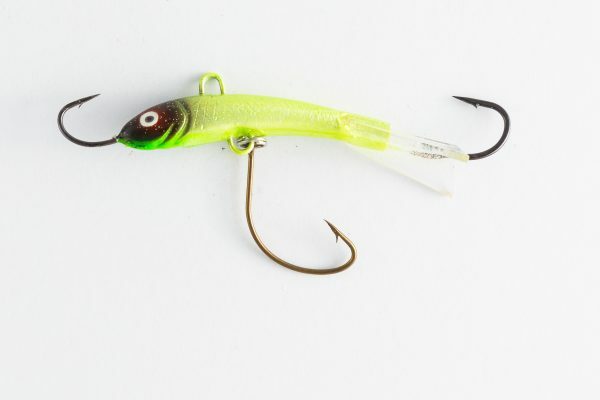 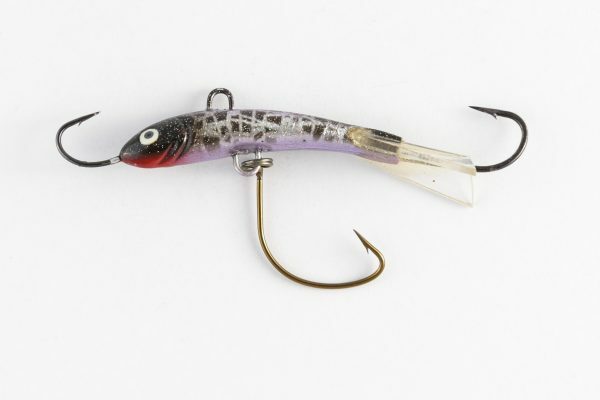 With two unique tail designs, the “Darter” and the “Glider” and the SMAK Ice Jig can be used out on the open flats or around tight structures. The Smak Ice Jig is easy to use. Just let the ice jig down to the depth required and a sharp jigging action will bring your lure to life. 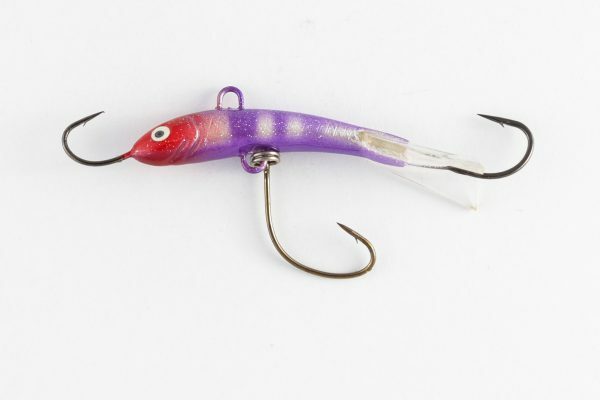 I have been bombarded with the same question "What is the difference between a glider and darter Smak Icejig?" And i also get asked the question on what gear i use;702 Dobyns Champion Extreme, rod 8Lb Sunline Super PE main line 12Lb Sunline FC Rock leader and a small bait caster either a mgx abu or Daiwa SteezI have done a re-edit from Somerset Dam on icejgging and added a little introduction on what the difference is, now you will all know what to do and now you can smak'em. if there is any more question feel free to drop a line and ask me!Keep it reel!Feel free to like and share for all your fishing friends!Shot on: GarminvirbWatch in HD!